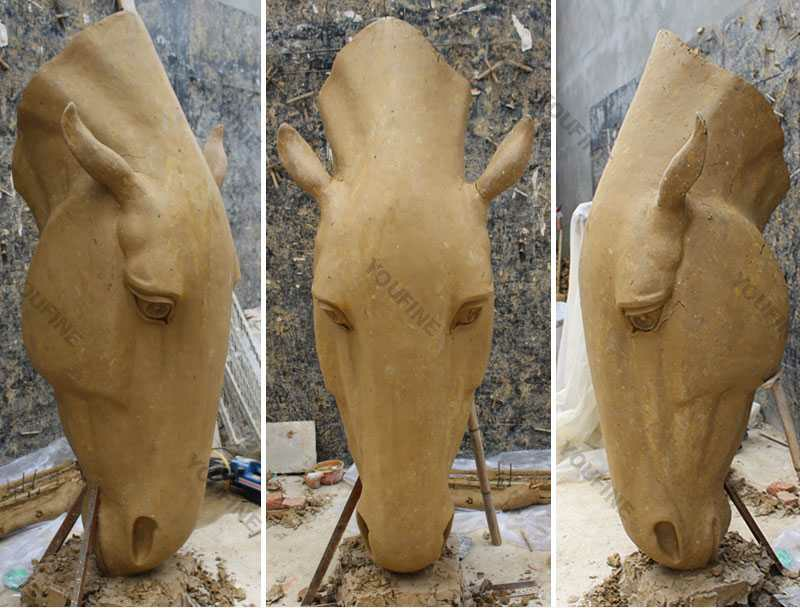 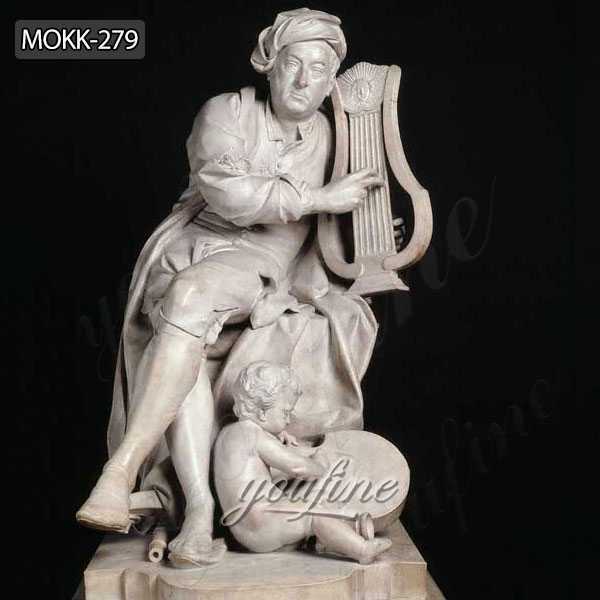 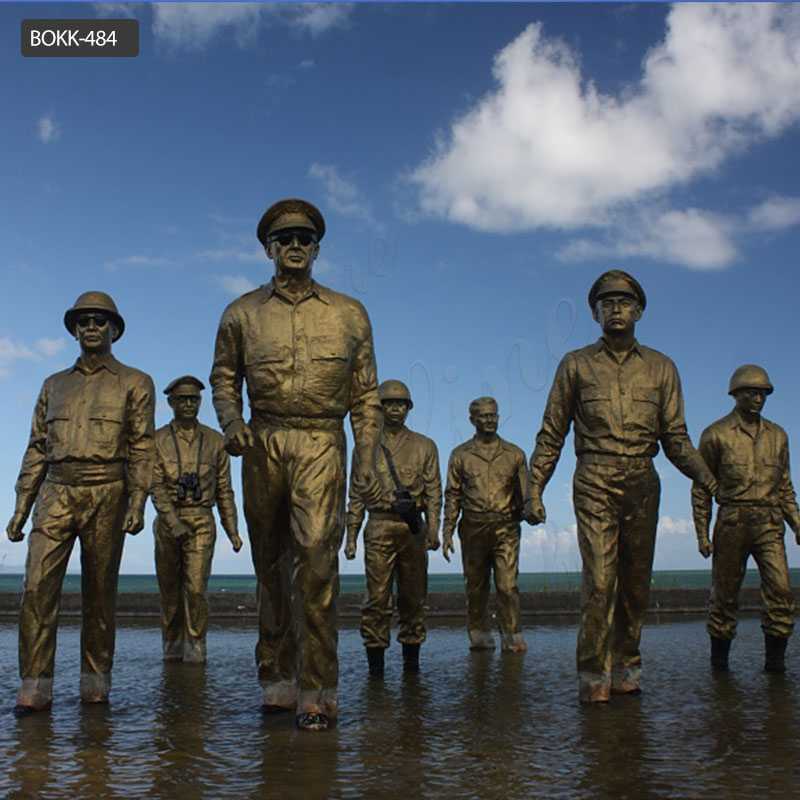 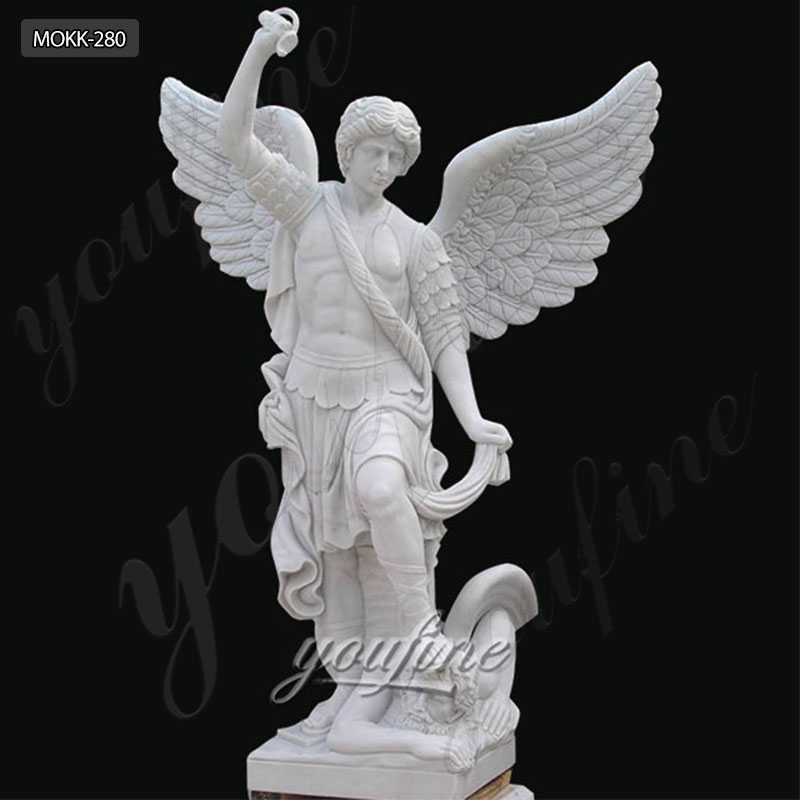 YOU FINE ART SCULPTURE is specialized in producing all kinds of ART-QUALITY sculptures. 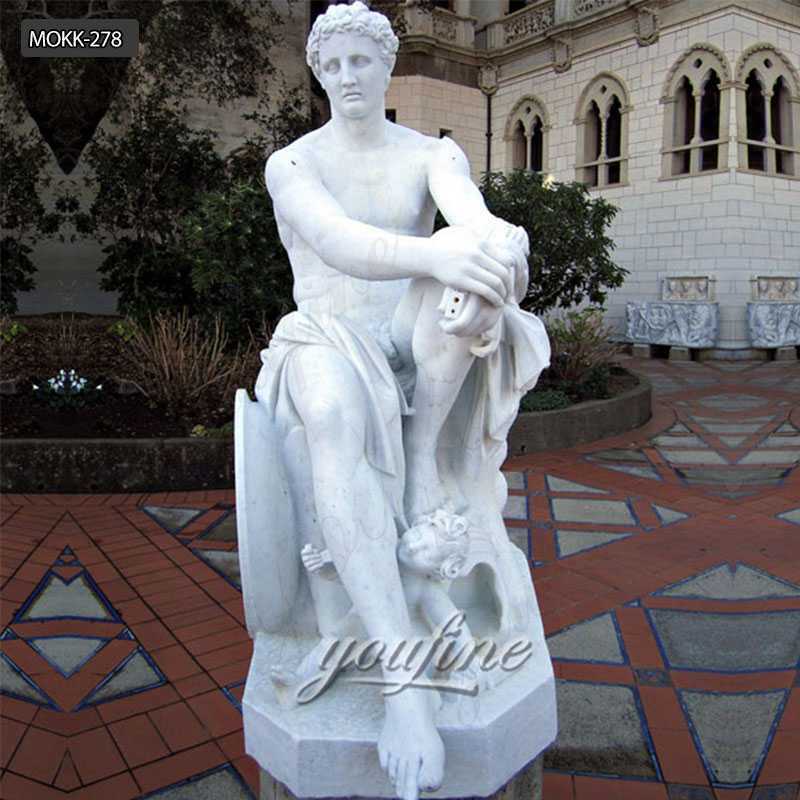 What Can YOU FINE Do For You ? 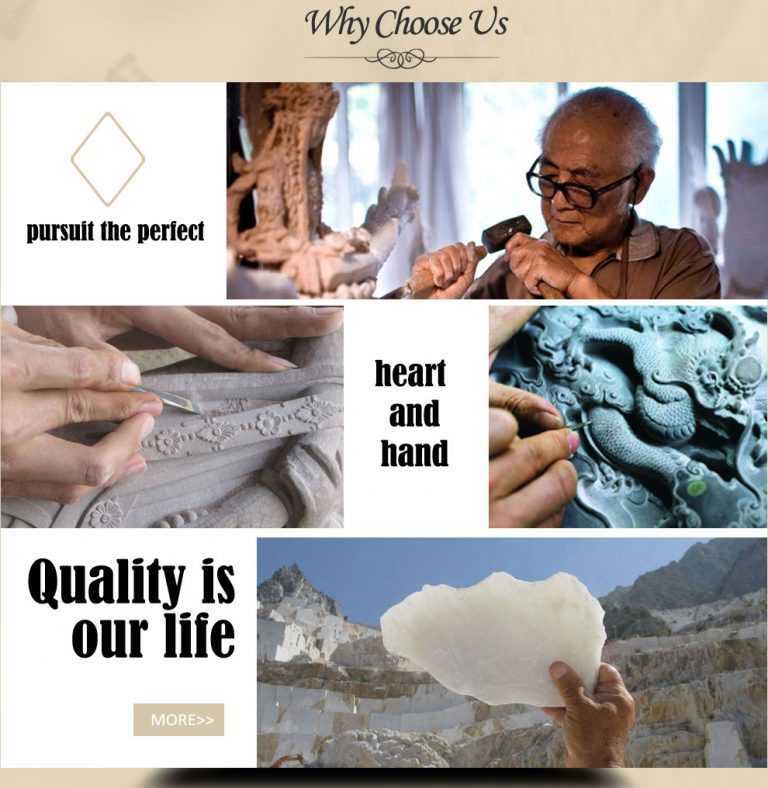 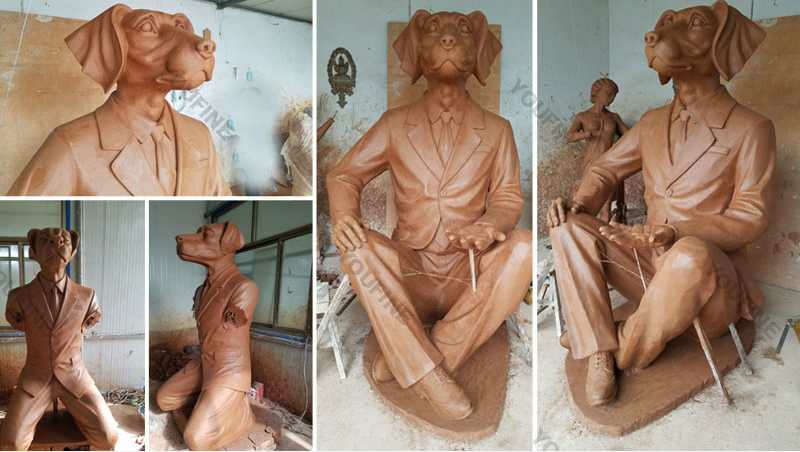 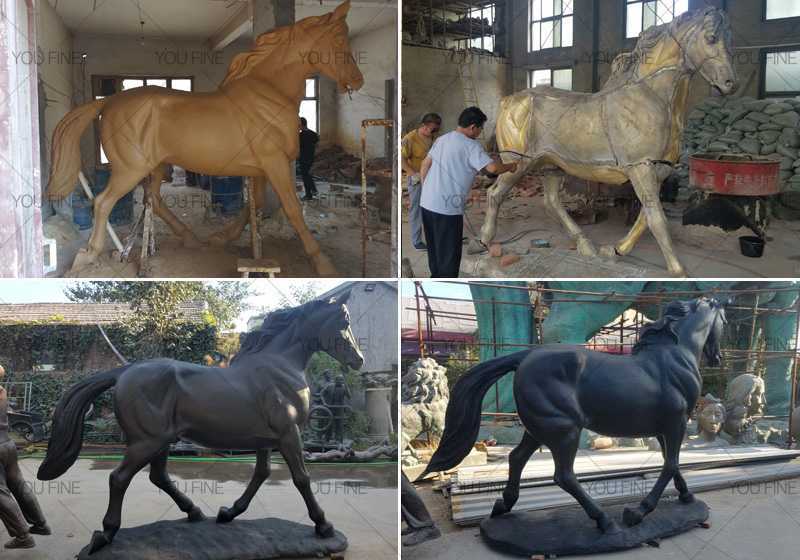 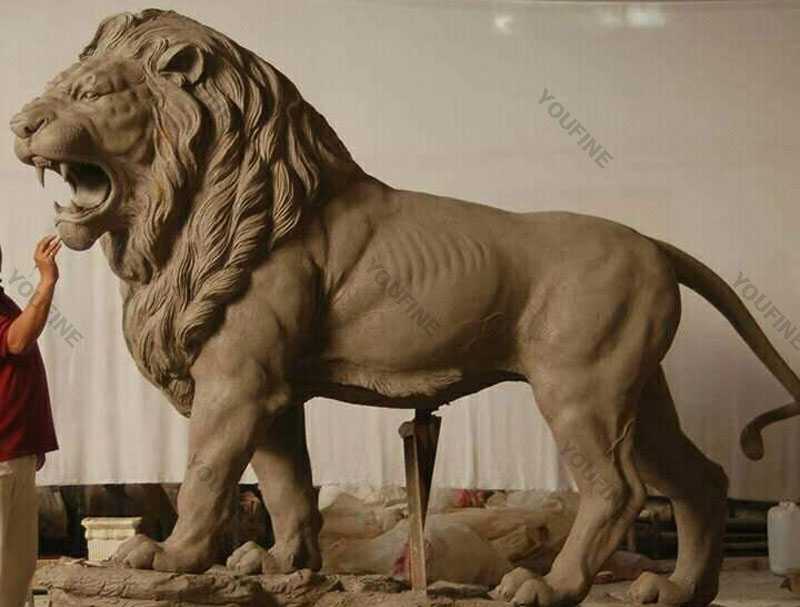 Competitive Price: By Running 4 factories in Baoding,China which decreases our production cost a lot, YOU FINE ART SCULPTURE can gives our customers the most competitive price.